Lies, lies, and more damned lies. 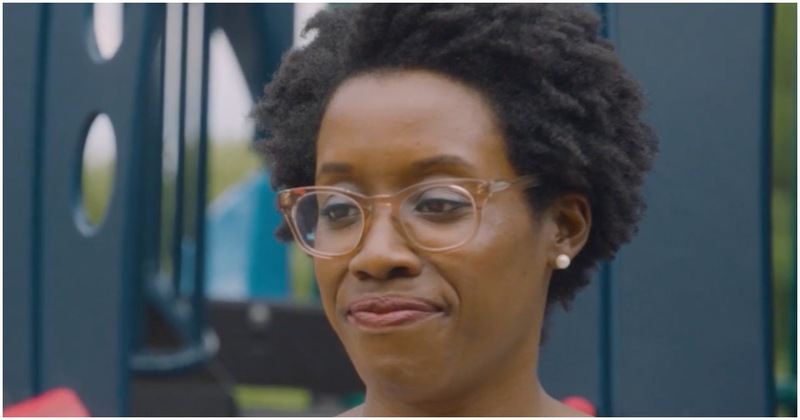 That’s a good way to describe Illinois Democrat Congressional candidate Lauren Underwood’s TV ads. Though Lauren studied nursing in college, the “Naperville Nurse Running for Congress” never once practiced in real life. She headed straight for DC after graduating to intern for Barack Obama, unlike her peers who remained in the nursing profession. And yet, Underwood wants voters to think she’s actually a nurse. But she just moved back to her native Naperville last year. And while she’s registered to practice nursing, she never has, in Illinois, nor anywhere else. In 2015, Hillary Clinton boasted about voting to build “barriers” on the southern border to keep out illegal aliens while she was a senator.